Dear Pakistan, Meet Mr Rajkumar, Our Action Star Who Wipes The Floor With Your Taher Shah! The Internet loves Taher Shah because of his out-of-the-world self-confidence and brilliant attitude. People often make fun of him because of his unorthodox approach to music but little do they know that there exists a hidden gem in the north-eastern state of Assam as well. Mr. Rajkumar is the action superstar who has never received his due credit. Rajkumar is an action hero who eats Arnold Schwarzenegger for breakfast and shits out Sylvester Stallone. He has been the star of a number of movies - Terrorists Enter My House (self explanatory AF), Criminal Hunter (he hunts criminals) , Animal Killer (he kills those who poach rhinos), etc. Considering his filmography, it's very disappointing how we Indians haven't made him a superstar yet. His action scenes are entertaining. He can pull off romantic scenes as well. Animal Killer is deeper than it seems. It is about the poachers who kill rhinos in Assam. So the movie isn't about the poachers but about Rajkumar as he kills the poachers who've become animals (Mind = Blown). 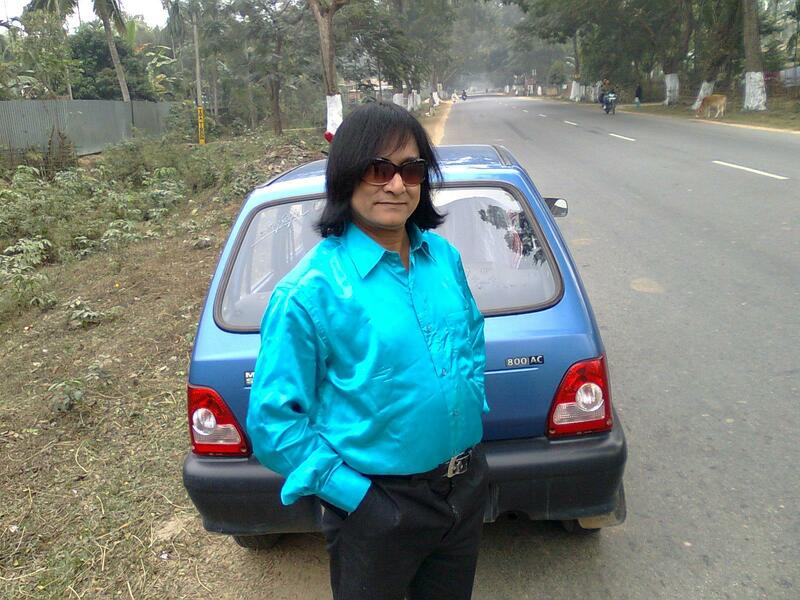 Mr. Rajkumar is sort of a cult figure amidst the younger Assamese generation. His unorthodox and uncanny takes on action movies combined with his nonchalant attitude towards his popularity has extended his fanbase from Kashmir to Dibrugarh. A fan, Amalendu Kaushik, even designed a t-shirt to honor this huge personality. His fans love him and so should you. Rajkumar's fanbase has turned most of his dialogues into colloquial idioms. He is not just a man, he is Mr. RAJKUMAR. Let's start a petition to get him to Bollywood. ARE YOU LISTENING ROHIT SHETTY?